Intel will pay Nvidia $1.5 billion in licensing fees as part of a new six-year cross-licensing agreement the two companies renewed today, according to an Nvidia announcement this afternoon. The agreement settles all outstanding litigation between the two companies. The agreement grants Intel continued access to Nvidia's full range of patents, in exchange for the $1.5 billion in fees, to be paid in annual installments beginning January 18. Nvidia will also retain use of Intel's patents, consistent with the existing six-year agreement between the companies (which was to expire March 31). According to an Nvidia press release, the new arrangement excludes "Intel's proprietary processors, flash memory, and certain chipsets for the Intel platform." 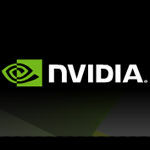 [RELATED_ARTICLE]In accordance with general accepted accounting practices (GAAP), a portion of the proceeds (which Nvidia expects to be less than $100 million) will be accounted for and attributed to the settlement of prior legal claims. This amount will be included in the company's fourth-quarter results. The remaining fees will be accounted for on a straight-line basis over the agreement's term; it is anticipated that this will amount to $233 million of operating income annually and an increase in net income of $0.29 per diluted share, on a full-year basis. 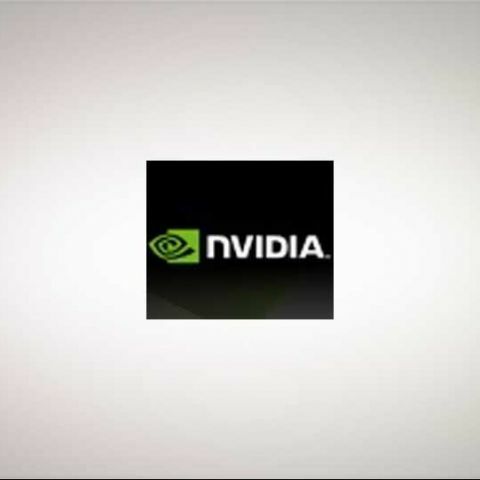 "This agreement signals a new era for Nvidia," Jen-Hsun Huang, Nvidia's president and chief executive officer, said in a statement. "Our cross license with Intel reflects the substantial value of our visual and parallel computing technologies. It also underscores the importance of our inventions to the future of personal computing, as well as the expanding markets for mobile and cloud computing."